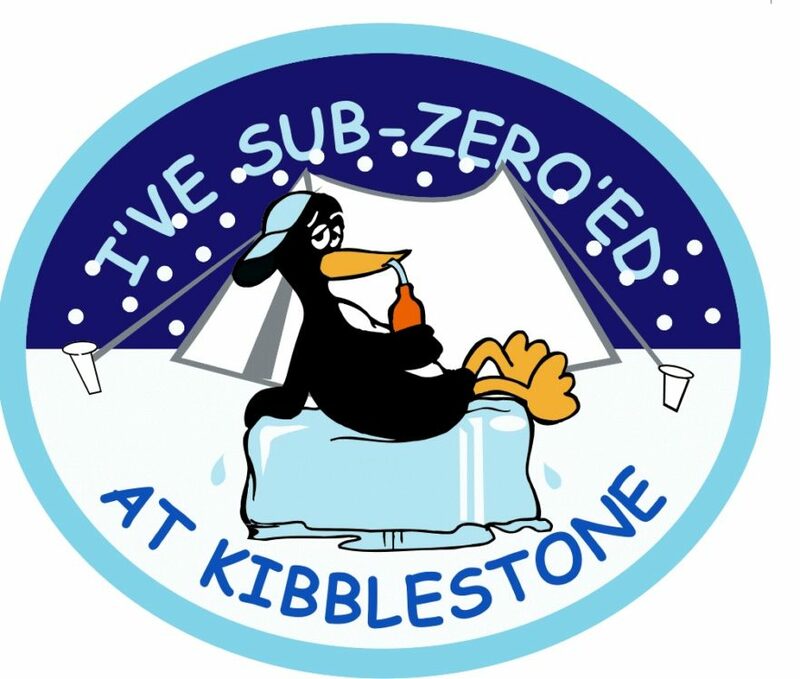 Hardy Scouts and Guides will be braving the Winter weather to take part in Kibblestone International Scout Camp’s Sub-Zero weekend. Seven Scout groups from Staffordshire and Guides from Derby are staying under canvas at the rural camp near Stone, Staffordshire. The 98-acre Kibblestone Camp hosts scout groups from the UK and beyond and has a range of facilities and instructors offering activities such as caving, raft building, rifle shooting, high ropes and archery. For media enquiries please contact Nigel Howle by telephone on 0776 2043436 or by email at nigel.howle@howlecom.co.uk.